The Australian Shop and Office Fitting Industry Association (ASOFIA) is the leading national voice for the industry. ASOFIA has around 600 members across the many disciplines of the sector including shop and office fitters, manufacturers, suppliers, service providers and subcontractors. ASOFIA supports its members by encouraging them to achieve the highest standards of workmanship and customer service, whilst advocating for the professional recognition of the whole industry. The Association does this by providing informative and educational opportunities and by celebrating and promoting the achievements of its members. With its roots firmly planted in local industries, ASOFIA is structured with the current and future needs of its members firmly in mind. Members are represented via five state divisions – NSW, VIC, QLD, SA and WA, each with elected representatives to the National Council. The Window and Door Industry Council Inc. (WADIC) is a service organization for timber window and door manufacturers supplying products to the building and construction industry. WADIC’s role is to assist members in compliance with relevant Australian Standards and codes, to promote the environmental and energy performance benefits of member’s products, and provide members with options for window energy rating systems. AWISA was formed in 1986 by the principal suppliers to the Australian woodworking industry. 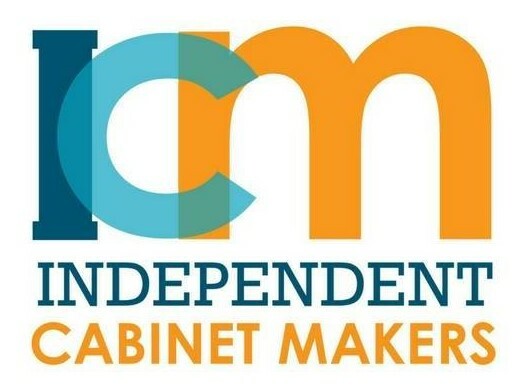 The main aims of the association are to present industry exhibitions, publish industry magazines, co-operate with other organisations in the woodworking industry, and to uphold the highest ethical standards and to encourage members to do the same. Steadfast is Australia’s largest autonomous Insurance Broker cluster Group, generating around $4.5 billion in annual premium turnover. With the backing of a national management group, Steadfast Shareholders’ have the buying power that gives them access to the majority of the Australian insurance market. With Steadfast insurance brokers you can be sure you are getting superior service and advice from an expert. Your Steadfast broker acts on your behalf to protect your business, with the strength of a large organisation behind them. 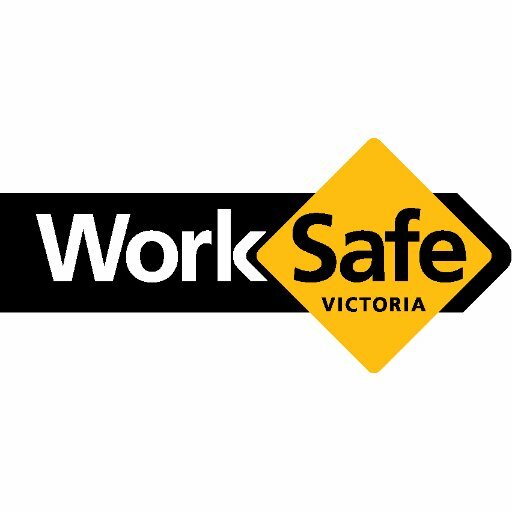 WorkSafe’s mission is to actively work with the community to deliver outstanding workplace safety and return to work, together with insurance protection. The work we do is important because we impact upon many people’s lives, everyday. With more than a third of Australia’s entire economic output coming from NSW, the work we do to make workplaces safe is very important. 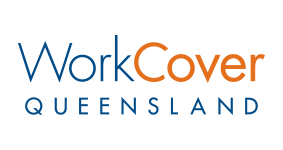 WorkCover Queensland (WorkCover), an independent government owned statutory body, is a customer focused insurer aiming for insurance excellence. Despite it being mandatory for all Queensland employers to hold a WorkCover accident insurance policy (unless employers hold a self-insurance licence), WorkCover strives to be competitive with commercial insurers and is branded as such. The approach is simple: build lasting, valued relationships with customers and stakeholders. This means understanding and meeting customers’ needs and evolving business processes to suit these needs. Find out about how we regulate and administer the Workers’ Compensation and Injury Management Act 1981 and inform and engage workers, employers and other stakeholders about workers’ compensation and injury management. VBA regulates building and plumbing practitioners to ensure the achievement of efficient and competition building and plumbing industries in Victoria. 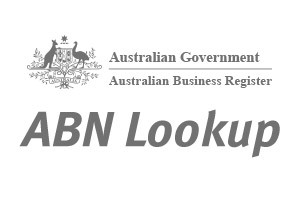 Services involve registering, licensing and disciplining plumbers, supporting the Building Practitioners Board, overseeing work of building surveyors, etc. Victorian Managed Insurance Authority (VMIA) is a Statutory Authority established by the Victorian Managed Insurance Authority Act 1996 and is a successor in law to the former State Insurance Office. VMIA provides the Victorian Government with risk management and insurance services. In January 2015, the Home Warranty Insurance Scheme (HWIF) had been renamed as the Home Building Compensation Fund (HBCF). This name change reflects the function of the Fund as the consumer protection regime for homeowners undertaking residential building projects in NSW where the contract price exceeds $20,000.